And another book purchase! Picked up a 30% off voucher for Borders in my email so I jumped down there and finally bought a book I've been waiting for 6 months to be released. 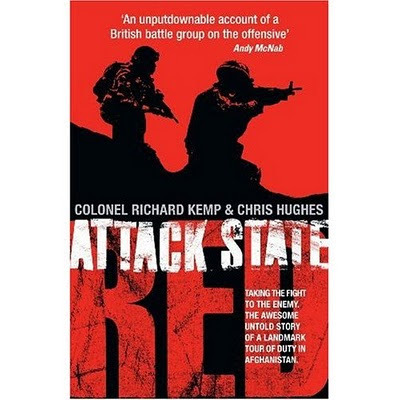 ATTACK STATE RED by Richard Kemp and Chris Hughes details the British forces on the offensive in Helmand in detail. I truly can't wait to get into this very thick volume.